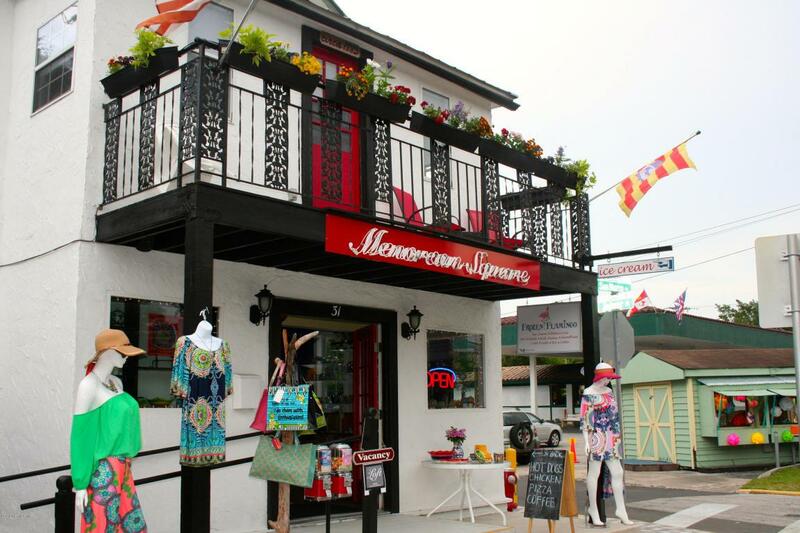 Built in 1885 by the great, great uncle of the owner and lovingly restored by them between 2014 and 2016, Menorcan Square has so many uses you can create the business of your dreams! Mixed use zoning allows overnight (hotel type stays), retail/office, walk up restaurant or coffee, beer and wine bar along with residential. Currently there are 2 licensed, fully compliant hotel rooms, an art gallery/retail store, ice cream and cookie dough shop, and owner/operator quarters. You can convert the owners quarters and the walk-up restaurant to be 2 additional hotel rooms if you prefer. Operating at a 7% CAP rate. Located in a high traffic area (foot 250/hr and vehicular 1500/hr) across from the new main Old Town Trolley Welcome Center that will be completed in March, 2019. 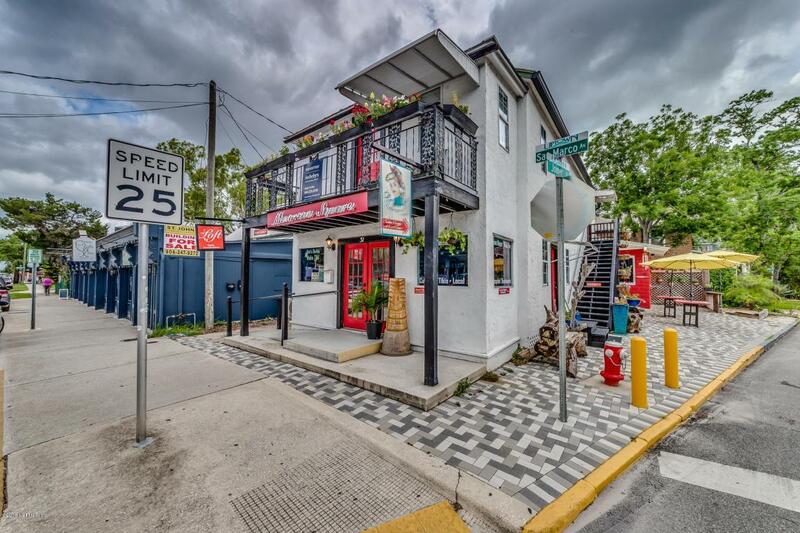 Also within walkingdistance to Castillo de San Marcos, St. George Street, and all of historic downtown restaurants and sites. 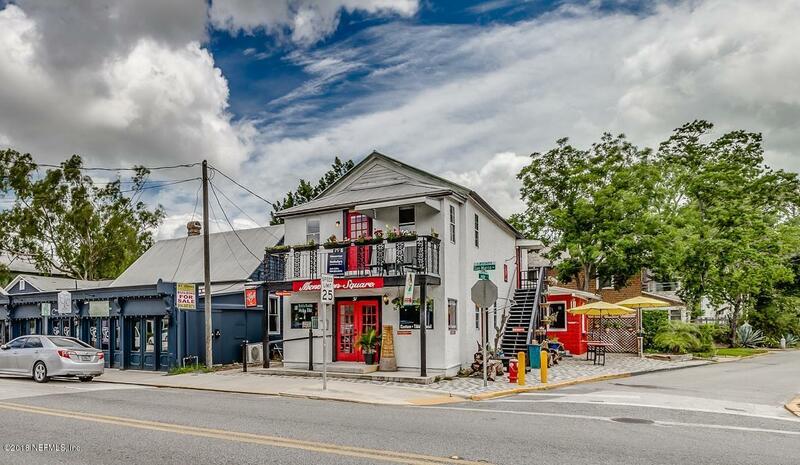 This is a unique opportunity to live and work in an historic property in downtown St. Augustine and have your home paid for by the business. Schedule a showing today!